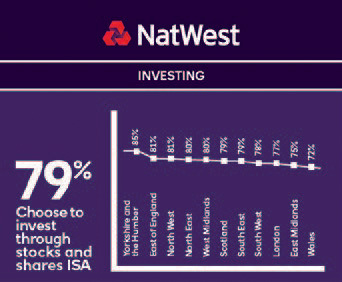 The NatWest Premier Aspiration Index* has revealed that savers in the South East are comfortable with their retirement savings plan. 75 per cent of the region’s respondents said that they are ‘fairly’ or ‘very’ confident they’re saving enough for retirement, with 56 per cent saving at the same levels they did last year. 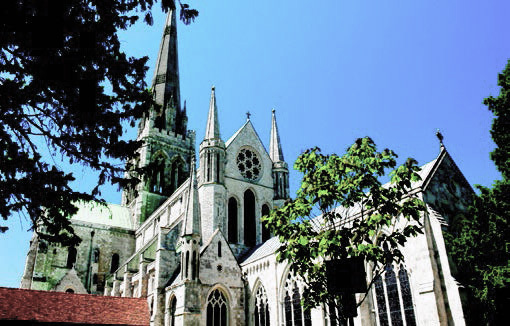 However the survey also revealed that while the South East’s top-earners’ monthly savings of £442 for retirement is well above the UK average of £418, it is still below what’s needed for retirement. At less than five per cent of their monthly earnings, this is nowhere near the 12 - 20 per cent1 of income saved that’s recommended in order to have enough money to live on after work. This is despite 84 per cent of this group stating their main priority is to maintain or even improve upon (six per cent) their current standard of living during retirement. This group is financially savvy. 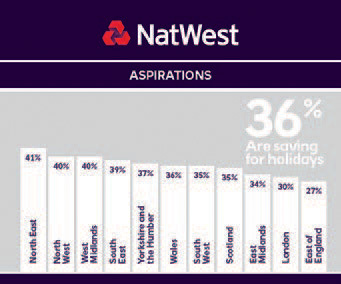 The survey found that half (50%) of those surveyed in the South East began regularly investing before the age of 30. 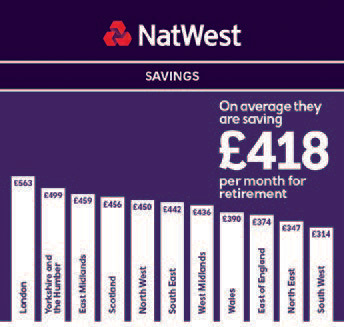 On average, the UK’s top-earners save more than they invest (£426 vs £377). But economic uncertainty and Brexit are causing some in the South East to hold off from making financial decisions. 21 per cent of respondents who invest said that they decided against investing due to uncertainty around the economic outlook and the associated risks. Meanwhile, Brexit was a concern for 17 per cent who said they were losing sleep over the impact it might have on their personal finances. 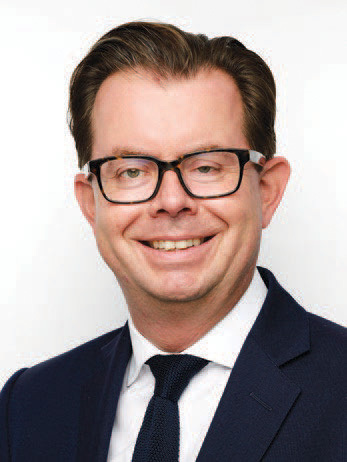 Phil Northey, Managing Director of Premier Banking at NatWest, said: “What’s clear from the research is that savers in the South East understand the importance of savings but maybe need some more guidance on how they can better prepare for retirement. 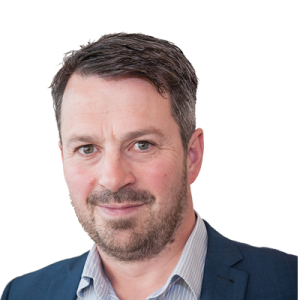 With our refreshed Premier Banking offering we hope that more customers will take advantage of the support and guidance available to help alleviate some of the day to day pressure and to plan for the long-term. 50% of South East respondents began investing before the age of 30. * All figures, unless otherwise stated, are from YouGov Plc. Total sample size was 2,140 adults aged 18+, with personal income of £100,000+ and/or household income of £120,000+ and/or investable assets of £100,000+. Fieldwork was undertaken between 12th – 19th October 2017. The survey was carried out online.